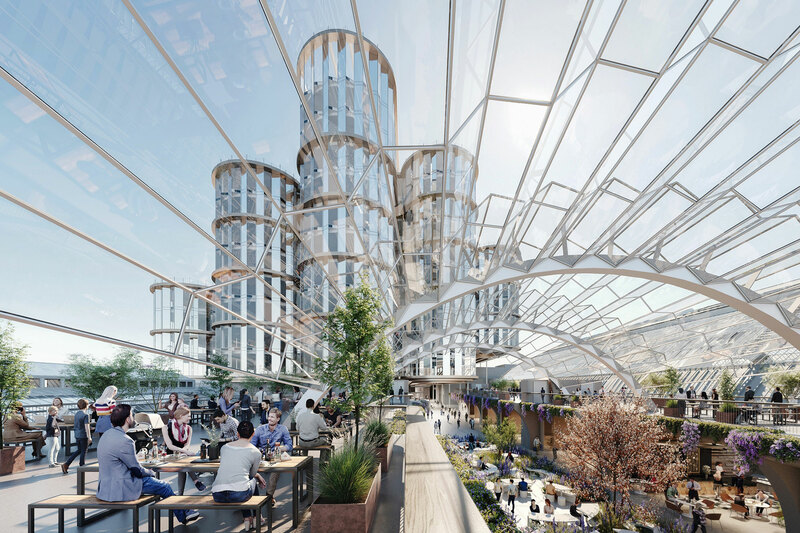 Heatherwick Studio’s plans for Olympia London, the 150-year old exhibition, event space and conference centre in West Kensington have been approved by planners at Hammersmith and Fulham Council today. Working with SPPARC, the project will transform the 14-acre site into a destination with restaurants, hotels, performance venues and office space, and create 2.5 acres of new public space. The transformation will begin next year with the first tenants expected to move in by 2023. Find the full press pack available to download here.